As you are aware (MTD) Making Tax Digital is a mandatory change to Government legislation that requires all companies to submit their VAT returns digitally by 1st April 2019. It is no longer permitted to key the figures in on the HMRC website. An HMRC MTD transformation compliance officer should have written to you by now to inform you of the deadline for digital submission. Use compatible MTD software to submit VAT returns to HMRC. This means that if you have not already started to prepare, you need to act now. We understand that Infor does not have an update for MTD for any version below Aurora 3.1. Moreover, Infor’s solution involves an add on product called local.ly. Total e Solutions’ MTD module for Infor System 21 Aurora users, integrates directly with your Infor System 21 Aurora VAT module, is compatible across all versions of the software, does not require any add on software or PTF’s and acts as a standalone module, satellite to JBA S21 Aurora. It has the functionality to extract from multiple companies, multiple environments and from alternative ERP’s. Go to www.gov.uk and search for MTD action to learn all about the new legislation. 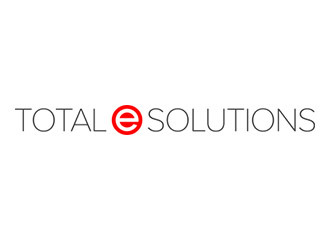 Sign up now with Total e Solutions MTD module to ensure your Infor System21 Aurora software meets the new legislative requirements.